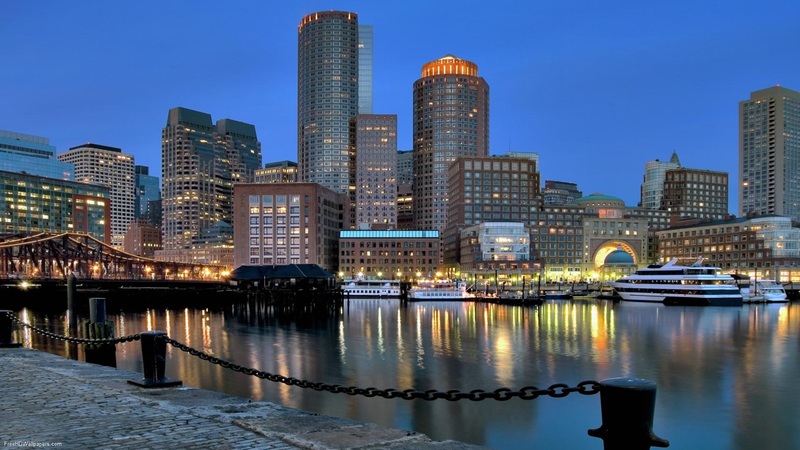 A quick look through the rental listings in Boston's South and North Ends, The Fenway, The Seaport and Charlestown can give some disturbing news if you are looking for an affordable rental. The average square footage for a rental in these neighborhoods is 790 sq. feet and all that space is going to cost you an average of $2,787.00. Good news is this does include one parking spot! If, for some reason, you are tired of paying an average of $4154.00 per month to live in the Seaport you can always look to purchase a swanky new pad. The average cost for a whooping 1000 sq feet is roughly $901,000. OK, so what is the point of all this you may ask? It is really quite simple- I need you to stop renting and paying someone else's mortgage and buy a house or condo out of the city. Why would anyone want to leave the hustle and bustle of a thriving metropolis to move to the sleepy, quaint and potentially boring doldrums? I am glad you asked for it is really quite simple- VALUE. Your money will go so much farther if you move a mere 15 miles outside of Boston. If you turn that crazy monthly rent into a mortgage payment then you are cooking with gas. We all know the many benefits that come with owning your own home as opposed to renting. A simple search on Google will tell you all you need to know. If you don't trust the internet- and in these days of alternative facts I don't blame you- listen to this MIT Professor. Now is a good time to begin your search for your next home. It can take a good deal of time finding the perfect house and the town of your dreams. Not to mention it can take a bit to get your finances in tip top shape in the event you were a bit foot loose and fancy free those first years right out of college. If you have been discouraged in the past and don't think you can afford it or don't think you can get pre-approved or pre-qualified, just give me a call or e-mail me and I will help get you on the right track.